Q. What is Love Those Cakes? A. We are a creator of cakes that not only look fantastic but taste amazing. Don't believe us? See what others have to say! A. Today! In all seriousness, we would like at least three weeks notice, but often it depends on the time of year. 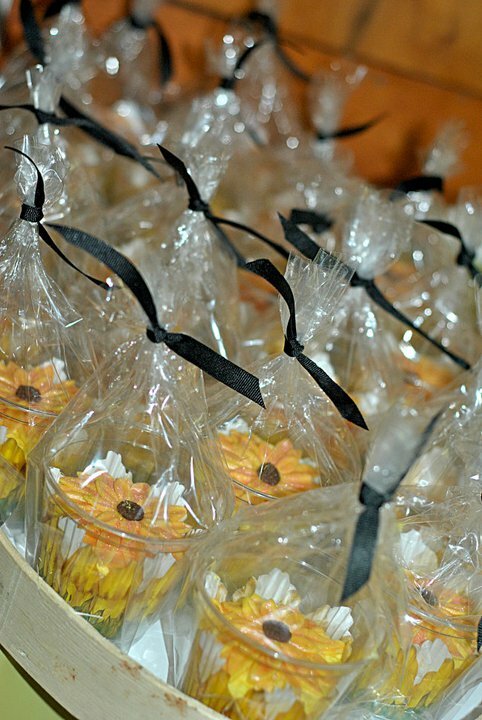 Orders for weddings are often placed months in advance, so the sooner you let us know the better! Q. What kinda of cakes do you make? A. What kinda of cake do you like? If you can dream it, we can create it! Q. What materials are used in your creations? A. 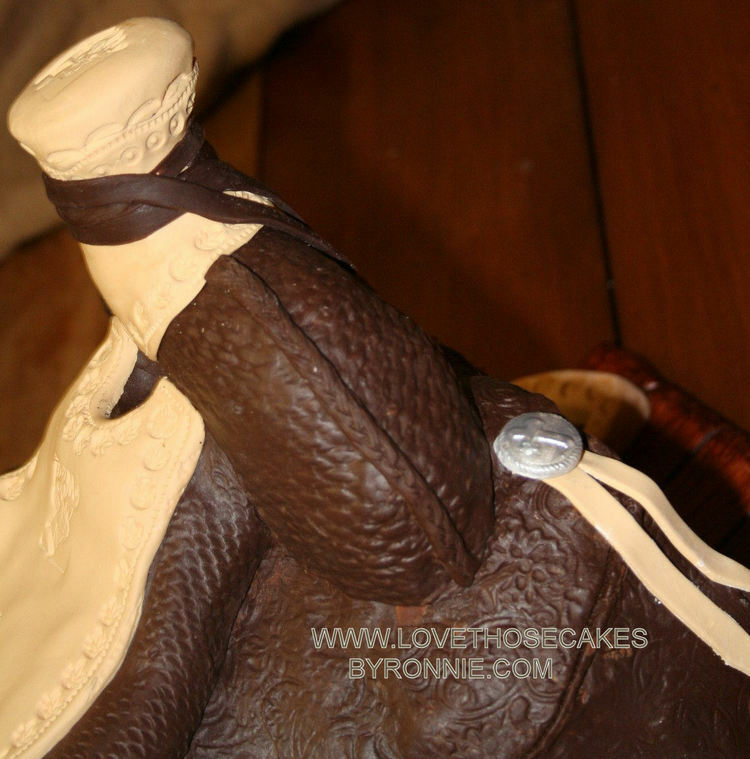 We work with fondant, butter cream, modeling chocolate, you name it! We strive to make cakes that are 100% edible (other than structure as needed). We also occasionally make other treats, such as cake balls, brownies, pies, and more! A. Yes, delivery is available. Q. What can I expect to pay for one of these delicacies? A. My! Getting down to business... Each of our cakes is a one of a kind masterpiece and are therefore priced accordingly. 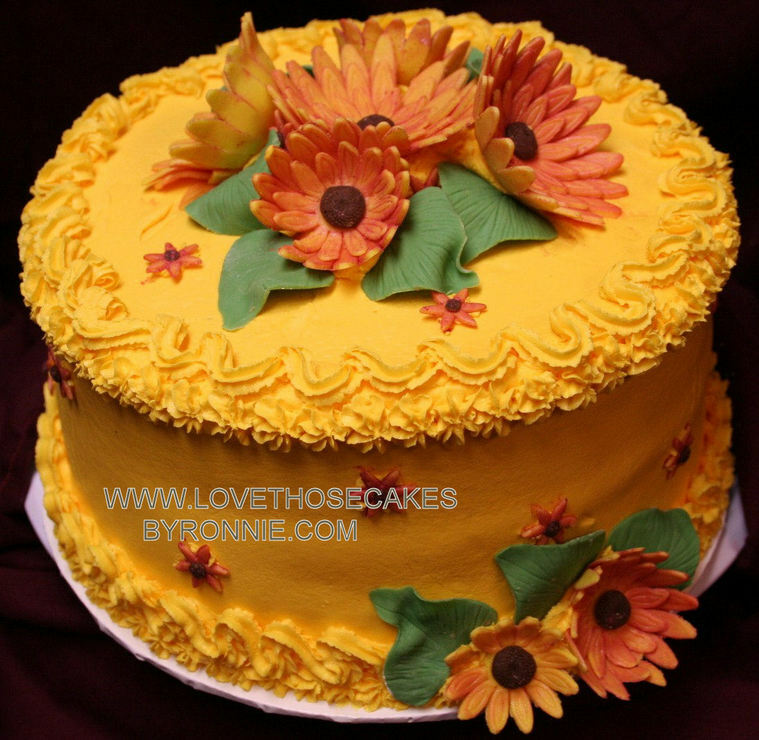 Our most basic buttercream cakes often start around $2.50 per serving and go up based on the level of intricacy and materials used. We do require a deposit at the time you place your order.